My quest for this dish started after being inspired by my brother Captain Jeffrey Gracias, who had tasted it during his several voyages on Norwegian flagships and while stationed in Brazil on an offshore project. A traditional Portuguese Christmas Eve and Brazilian Easter dish. 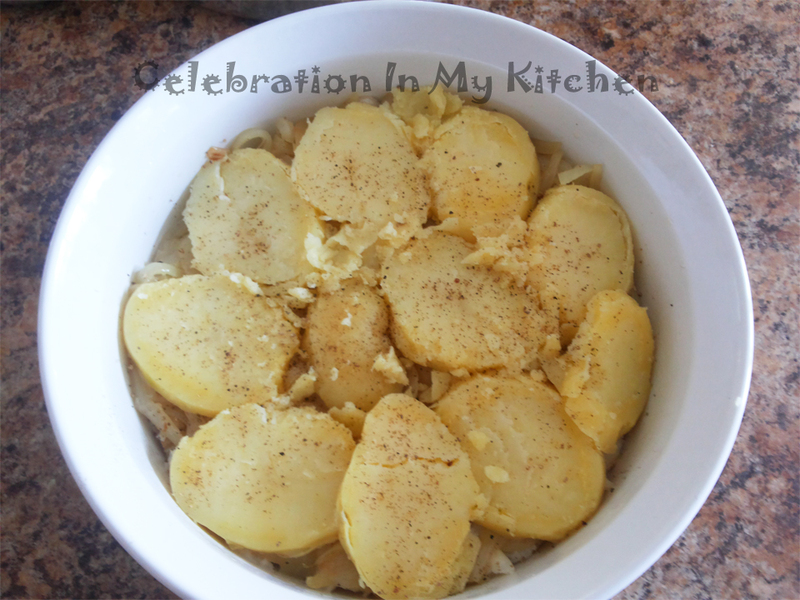 This classic is so popular that it is served in homes and restaurants throughout the year. 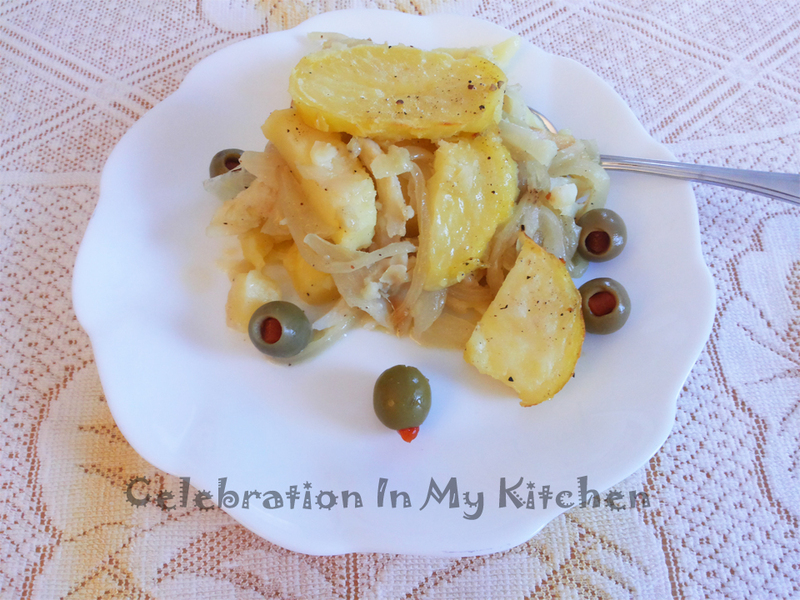 Simple and easy to prepare with few ingredients, delicious, with the star ingredient Bacalhau, a Portuguese word for fresh and dried salted cod. Bacalhau is an ubiquitous ingredient in Portugal cuisine. There are more than 365 ways to cook bacalhau, one for every day of the year. Others predict that there are 1,001 ways. 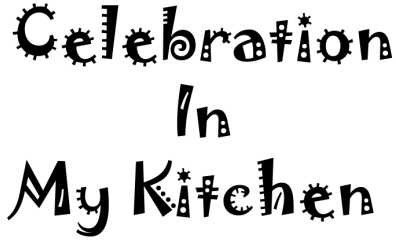 The recipes vary depending on the region and tradition. A strong flavoured fish and often paired with potatoes. 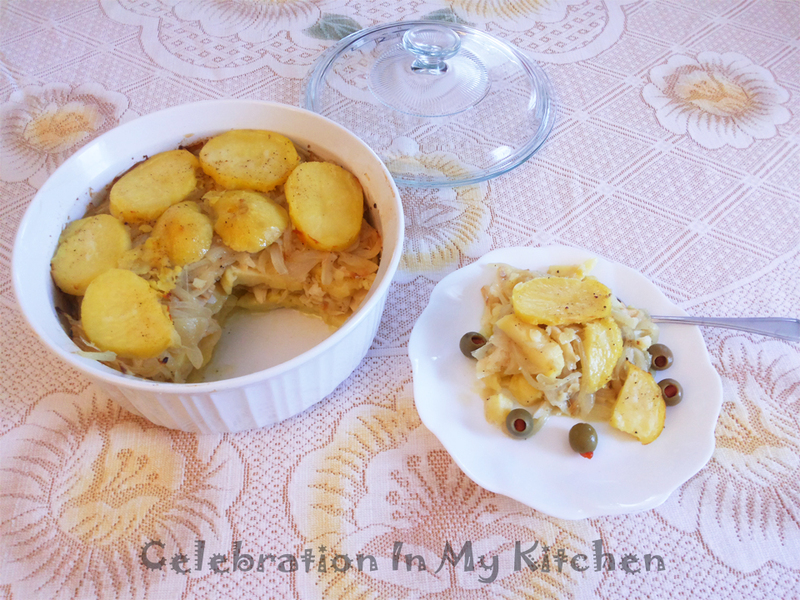 This casserole is layered with boiled potato slices, cooked bacalhau and sauteed onions. Garnished with fresh parsley leaves, hard-boiled eggs and black olives. The recipe for Bacalhau à Gomes de Sá was invented by José Luís Gomes de Sá Junior, the son of a rich 19th century cod trader. The family lost their fortune after a devastating fire in their warehouse. José then found a job at Restaurante Lisbonense in downtown Porto. 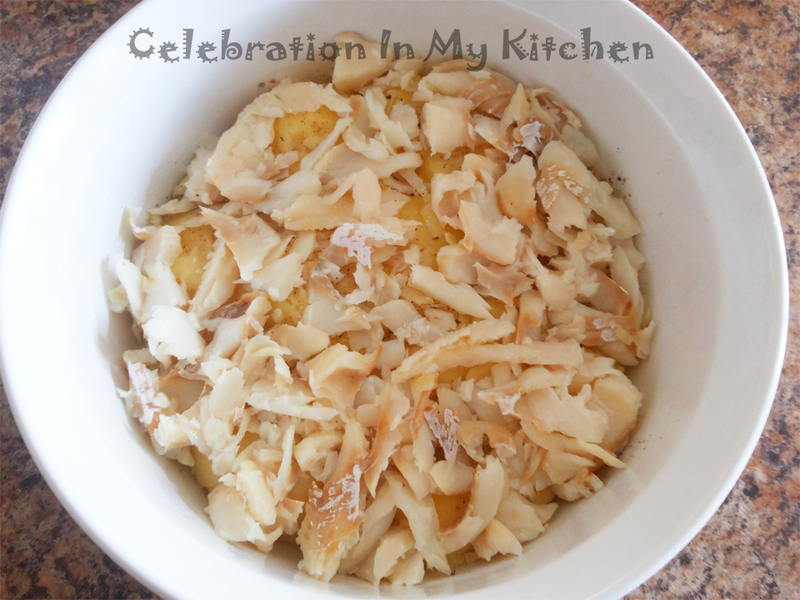 He used the recipe of bolinhos de bacalhau (cod fish cakes) minus the flour to create this dish which was named after him. Rinse the salted cod well and soak in cold water for 24 hours, changing the water frequently. Boil the potatoes with water and salt till tender. Peel and cut into 1/4” thick round slices. Drain the water from the cod and cook cod with milk, around 5 minutes. Discard the milk and flake the cod with a fork. Set aside. Heat 1/4 oil in a skillet, saute the onions with the garlic, salt and pepper till lightly golden. Grease a medium-sized ovenproof casserole dish. 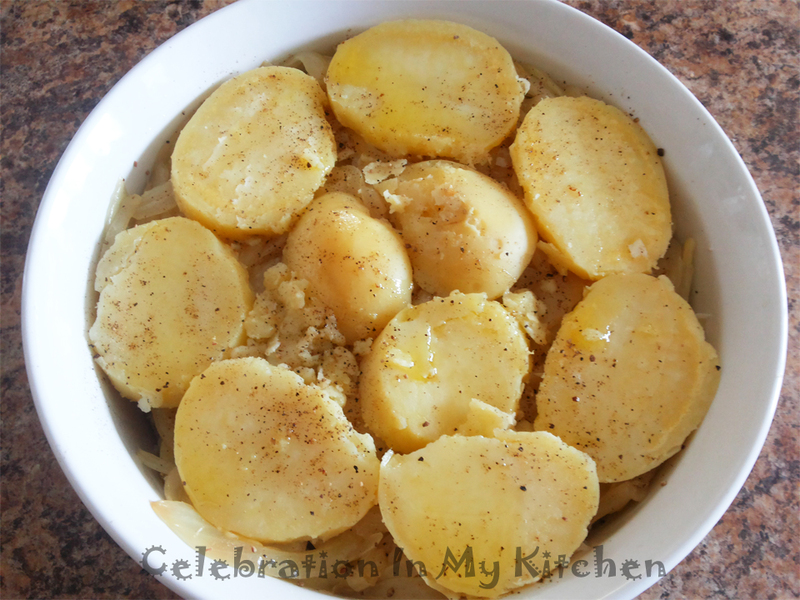 Layer potato slices at the bottom of the prepared dish. Season with pepper. Spread half of the flaked cod over the potatoes. 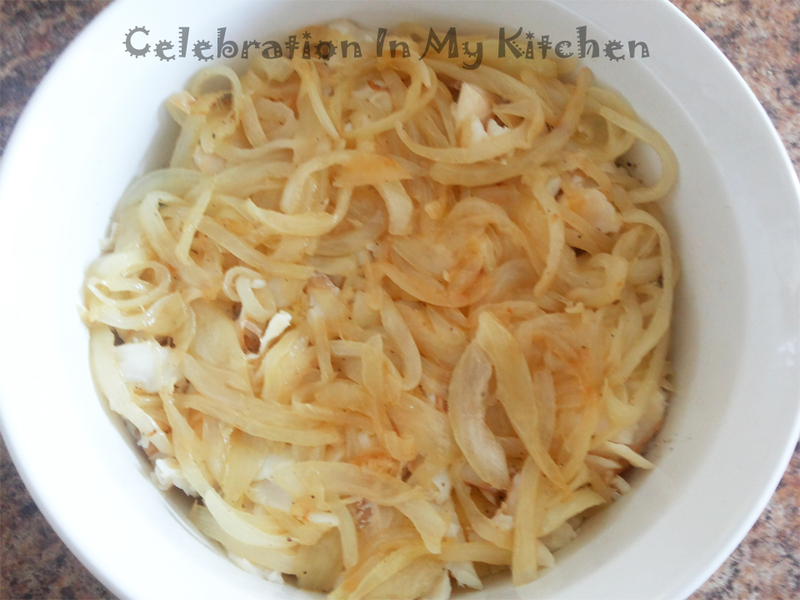 Top cod with half of the onion mixture. 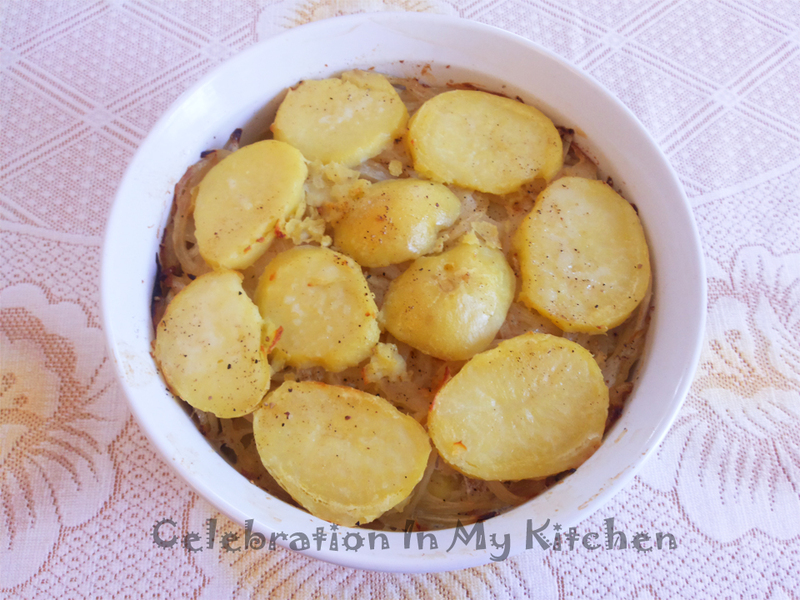 Repeat potato, cod and onion layers finishing with potato slices on the top. Ensure to season every potato layer with pepper. No need to add salt as they were boiled with salt plus the fish has enough salt. Pour the balance 1/4 cup oil into the casserole. Place casserole on a baking tray and bake for 30 to 40 minutes until golden. Serve garnished with parsley, sliced eggs and olives.